Last meal and back to Japan. I planned to go to my hotel to pick up my baggage and go to the airport from Difua street. But I had time to have lunch. So, I got off at Dongmen station (東門站). I went to the restaurant that I had wanted to go if I had enough time. 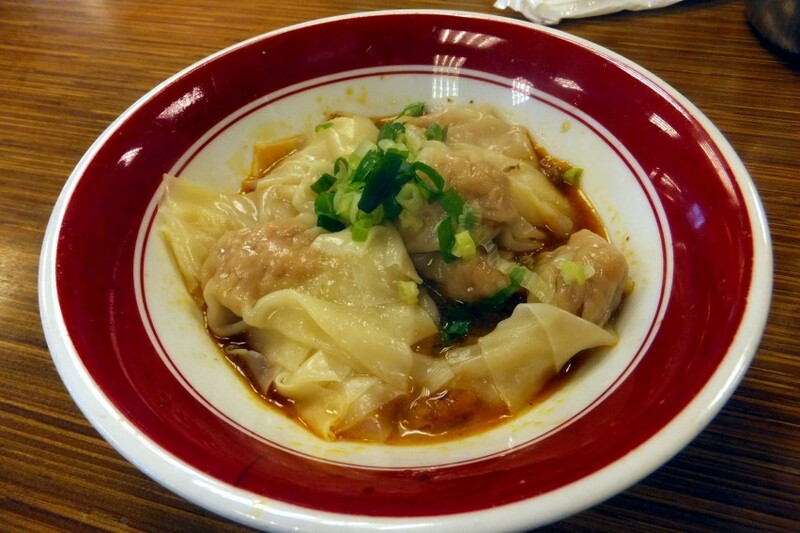 The sauce was like dandan noodles’ soup. It was spicy ,but creamy because of much sesame. This is the No.1 food in this shop. 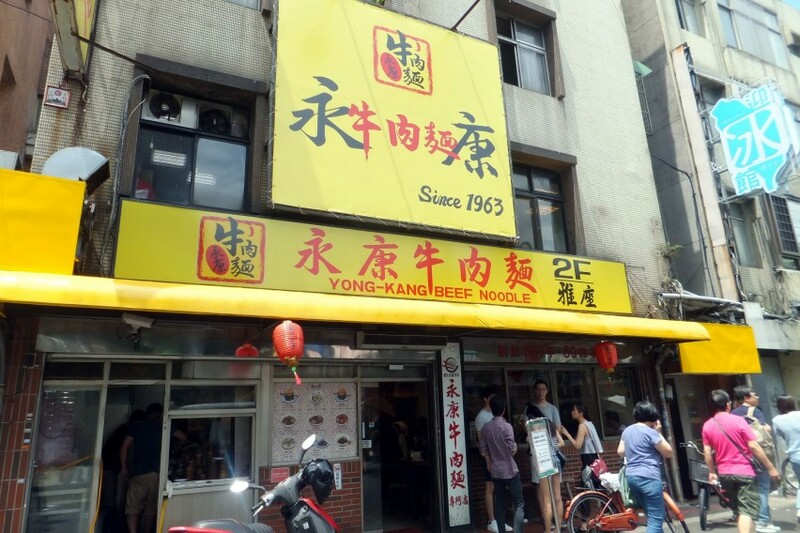 The reason of the popularity is this beef meats. 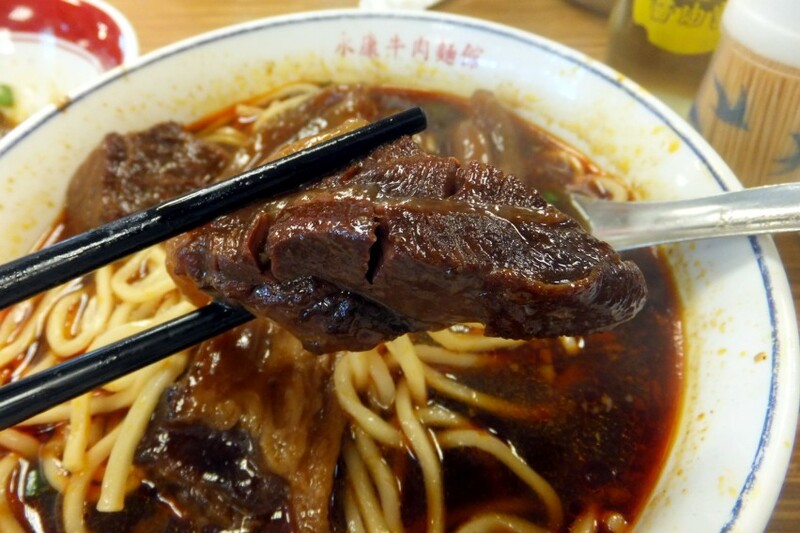 There are large pieces of beef meat and cattle tendon ! 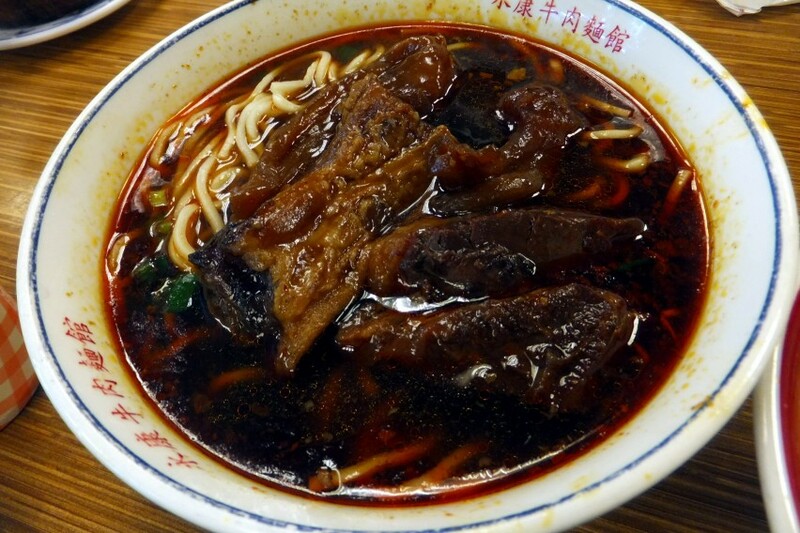 The cattle tendon was simmered until it become soft. This soup looks strong. But it didn’t have stronger tastes than expected. It had light soy sauce tastes. I thought I have still much time, but actually I don’t have much time. So, I went back to Taipei station in hurry and picked up my baggage at my hotel. 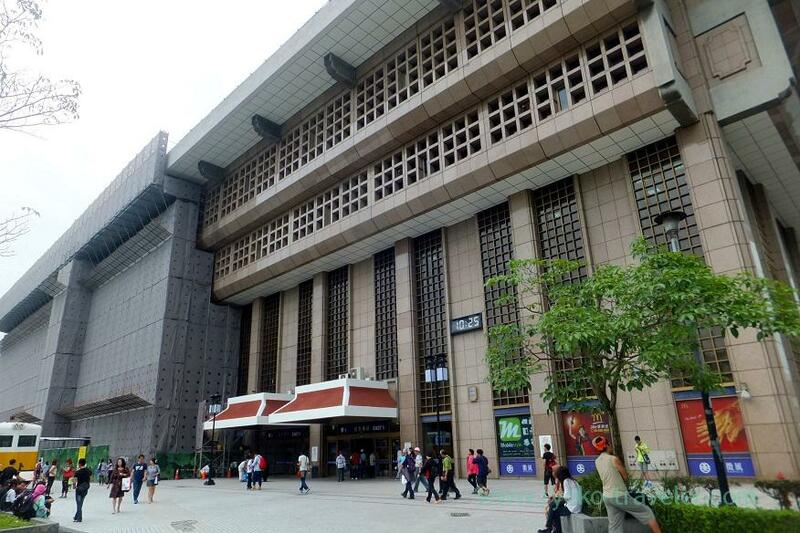 I stayed at Work Inn (窩客國際旅館) in front of the “A8” gate of MRT Taipei station. So, though it rained frequently during my staying in Taipei, I didn’t get wet with rain between the station and my hotel. It was really small room and we had to share shower room and rest room. 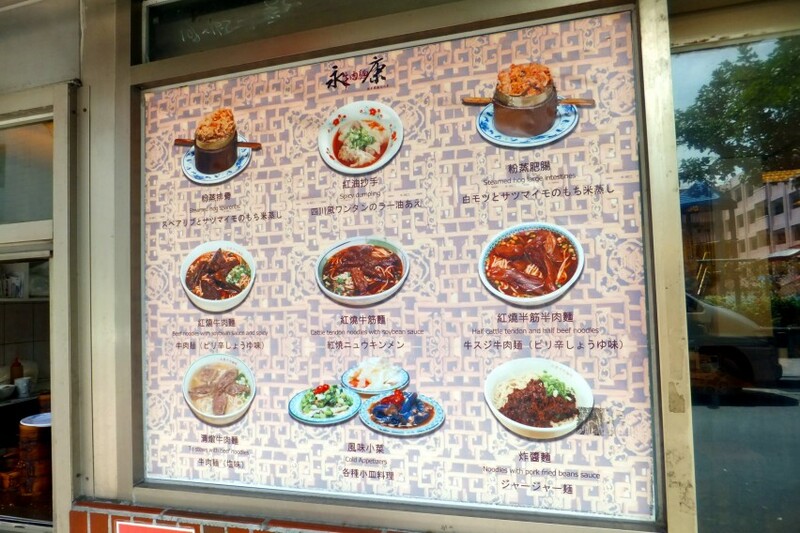 But the location was really good and it was good for money-saving trip. I stayed in the private room. But they have dormitory, too. 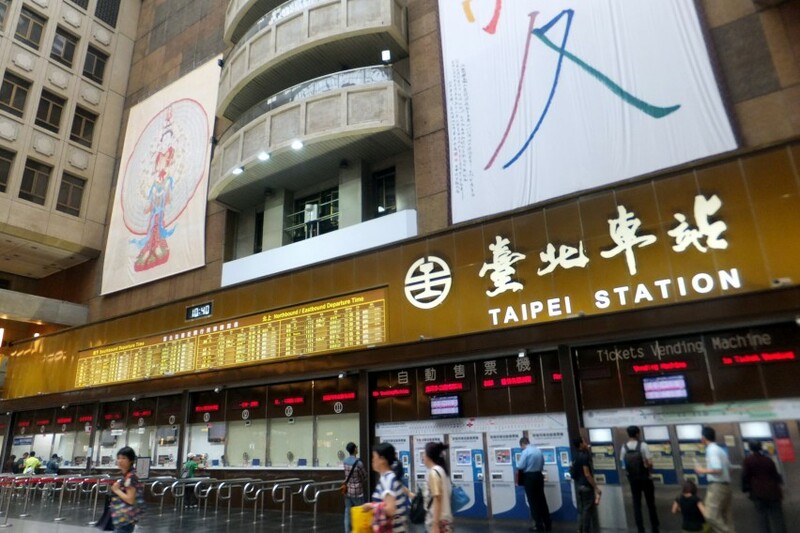 I dropped in at Taipei station after I got out of my hotel. Though I didn’t use this station that time, I’ll use it next time. So, I explored in this station. The station is very large. And the ceiling is high. 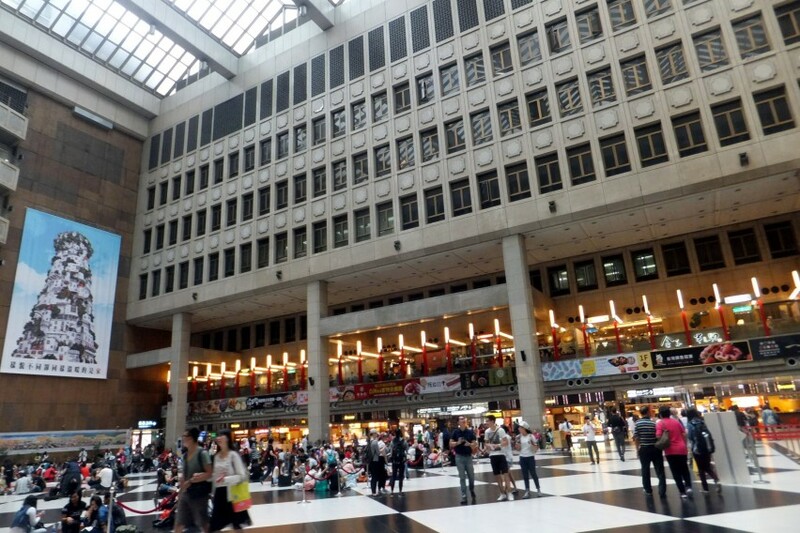 So popular tempura restaurant named “kaneko Hannosuke” in Japan have the branch on the 2nd floor in this station. After that I went to Kuo Kuang bus terminal A (國光客運 台北西站A棟) for going to the airport.This bus terminal will be closed in the middle of this October. Though this was the second time to trip in Taiwan, Taipei is great and fun. I decided to go back to Taipei soon. And actually, I’ll go to Taipei again in November. I’m wondering that I’ll be able to go to the center of the Taipei city by new MRT Airport line (now it is under construction) ?